Glowing praise from Billboard, NPR Music, BBC Radio 1 and even fellow artist Troye Sivan have earned Linying an international following beyond her home country of Singapore. The young singer-songwriter’s unique blend of poignant pop writing and trip-hop tinged production first entered the spotlight when her debut single, Sticky Leaves, went viral on Spotify’s US, UK and Global charts, with the EP reaching #1 on the national iTunes charts. 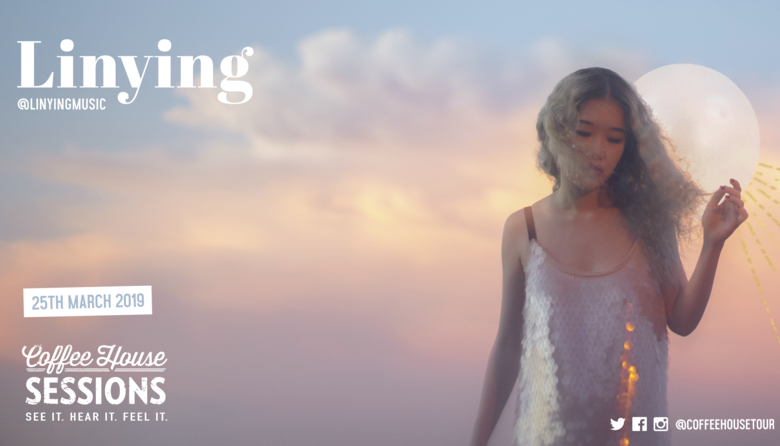 Record deals with Universal Music and Nettwerk Records soon followed, and with Spotify streams over 10 million as well as live performances at Tokyo's Summer Sonic and Austin's SXSW under her belt, Linying is fast becoming an artist to watch in the months ahead. Follow and listen to Linying below.